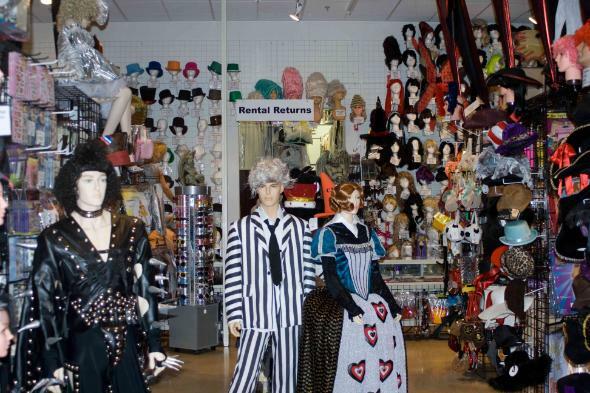 Welcome to your one of a kind Las Vegas costume shop! STAR COSTUME and THEATRICAL SUPPLY would like to introduce you to its highly motivated and experienced personnel. There’s hardly any aspect of show business requirement that can’t be met at our roomy and colorful showroom on Valley View Boulevard in Las Vegas. Costume jewelry, wigs, feathers, boas, make-up, tights, shoes, dance supplies and an almost bewildering array of costumes are yours for the renting or purchasing. They range from demure and dainty to daring, from elegant to exotic. Off-the-rack or custom made, we can provide all the necessary items and accessories for any possible theme event or production and our seasonal selections are wide and enormously diverse. 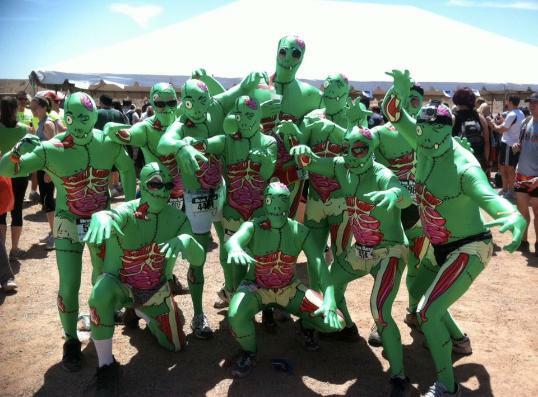 We look forward to making your next costume the most memorable one. Costumes by Trashy Lingerie: We are "Trashy Lingerie" sole retailers in Las Vegas. Now it's not just a Hollywood Star that can wear the style and couture of "Trashy"
Check out InCharacters "Costume's Confidential" costume line below. NOV. 1st normal hours 10-6 resume!